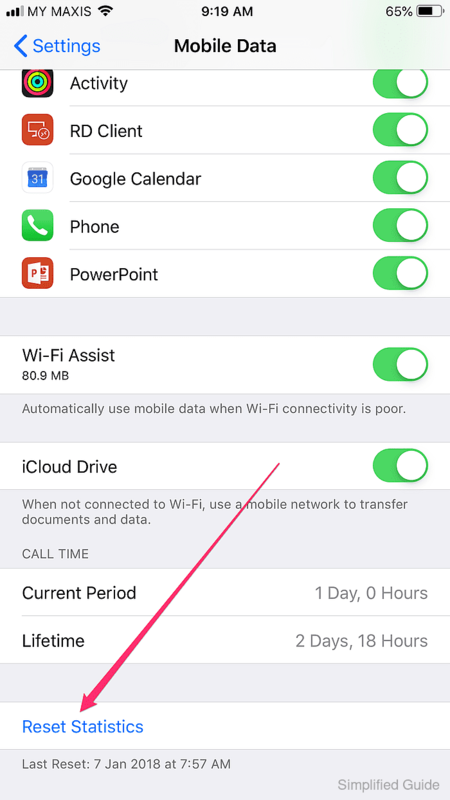 iOS keeps track of cellular network usage for iPhone and cellular version of iPad. 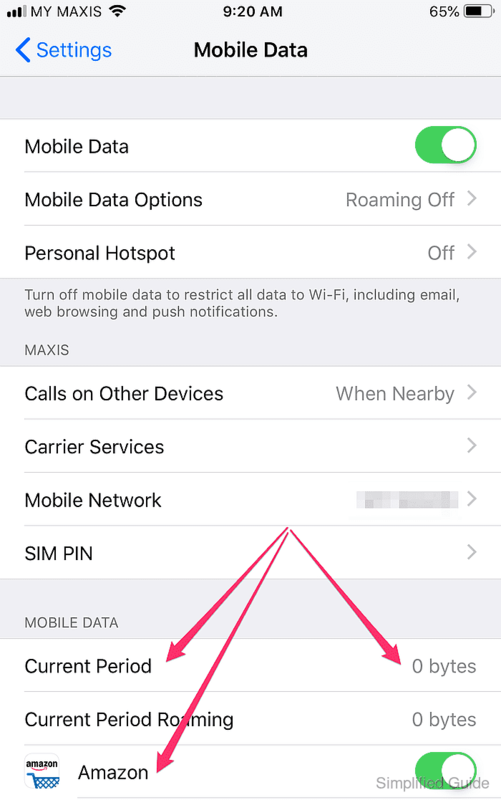 You can view cellular network data usage for your iOS devices in the Settings application. Available usage data includes total cellular data usage and breakdown of data usage for all your installed applications. 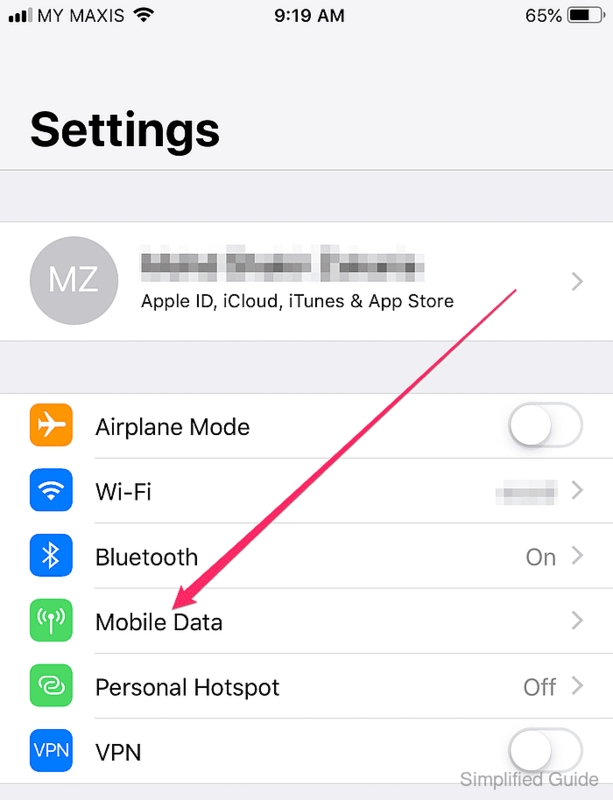 Launch the Settings app by tapping on the Settings icon on the Home screen or by searching for the app in the Spotlight Search. View general data usage and breakdowns for each applications. 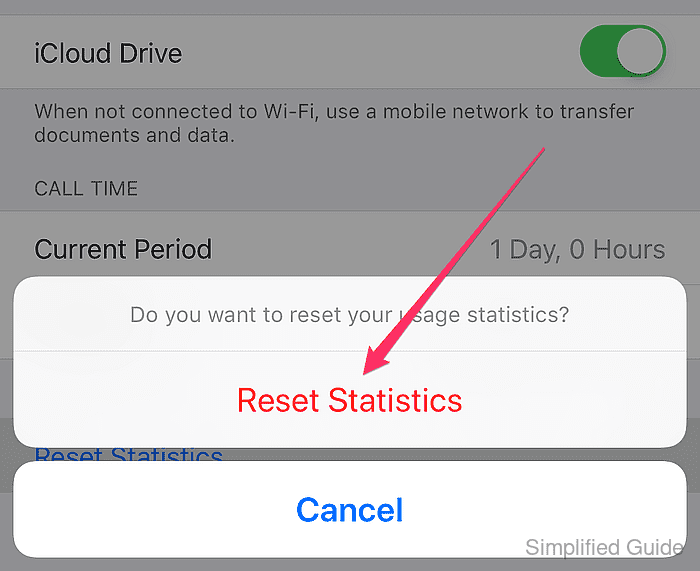 Scroll all the way down and tap on Reset Statistics. 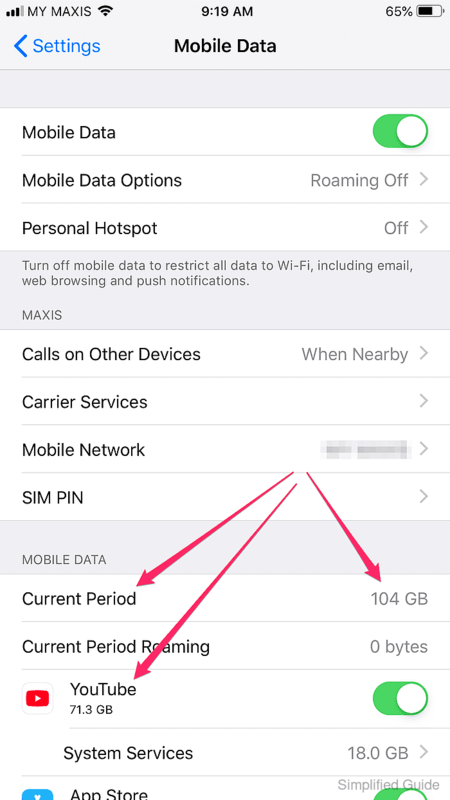 Confirm that cellular data usage statistics has been reset.